Is your website creating the right impact? Clear, impressive content gives your website a voice worthy of a great audience. A voice that captures attention & creates customer loyalty! 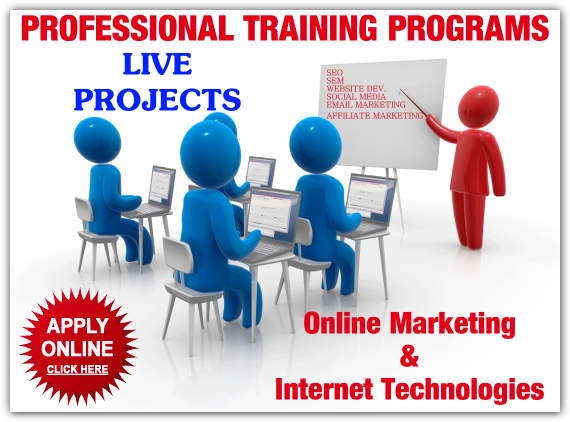 But for many, creating professional & powerful website content is a challenging task. Your business rocks - but outlining it in hundreds of words and phrases usually takes sweat & tears and most businesses prefer to pertain to their core business functions. Content Writing Services - What we can do for you? SEO Content Writing – SEO-friendly content for press releases, articles etc. Google says on the record, “Don’t write for Search Engines, Write for your readers/audience/users.” While this may sound ridiculous, there are plenty of reasons to follow the advice. More often, newbie falls in the trap and often gets confused where to start from. Don’t sound to be too harsh, but do not always listen to almighty Google. 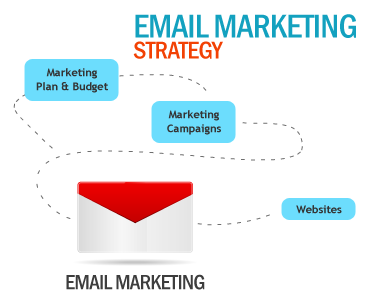 We (bloggers & web entrepreneurs) are mere small creatures and we must write for our readers/users while keeping search engine behavior at the corner of our brain! Producing great content that reader’s love is something not everyone’s cup of team. So how would you start your venture as an expert ? What are the best SEO practices that you should follow? 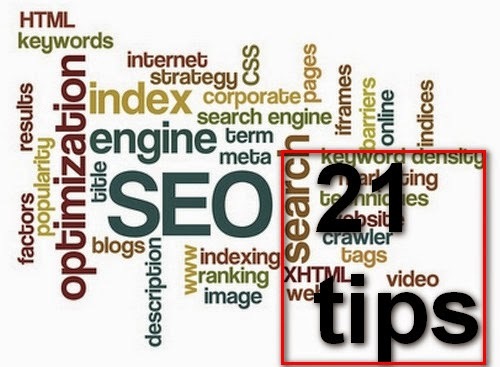 Without further ado, let me present you top 20 SEO Tips.